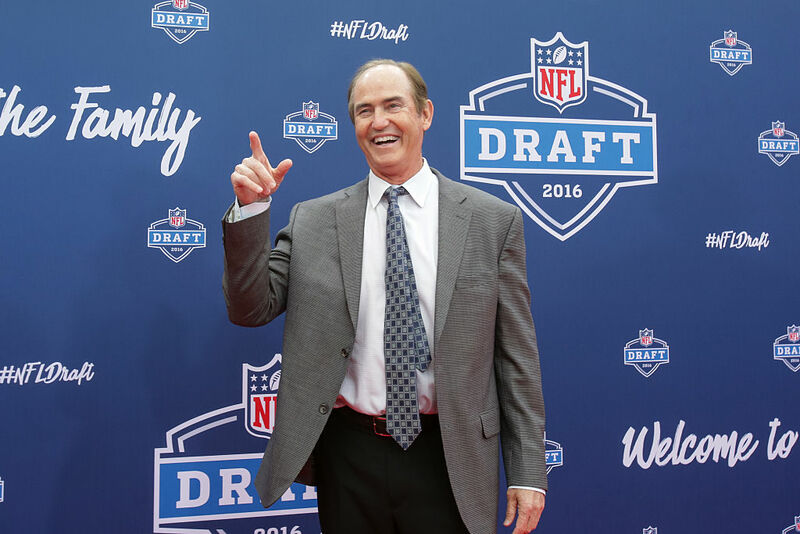 After months and years of controversy, confusion, and battling for his job, Art Briles was fired on May 26, 2016 amid a massive sexual assault scandal at the Baylor University. Now, Briles is on an apology tour. Briles was the Head Coach of the Baylor Bears from 2008-2015. During that time, a massive sexual assault scandal broke out and consumed the school. Briles was at the center of it. On Wednesday, for the first time since he was fired in May, Briles had his first TV interview with ESPN. “I made mistakes. I did wrong, but I’m not doing this trying to make myself feel better for apologizing,” Briles told ESPN’s Tom Rinaldi. “I understand I made some mistakes. There was some bad things that went on under my watch. I was the captain of this ship. The captain of the ship goes down with it. Briles’ firing was just one change the University made after receiving horrific reviews on how it handled the allegations made against students and multiple football players. The Philadelphia law firm Pepper Hamilton conducted the review and stated Briles’ program was at the center of it. The two players whose names came up the most were Sam Ukwuachu and Shawn Oakman, both of whom transferred to Baylor after previous off-the-field problems at their last schools. Ultimately, Briles was fired, Kenneth Starr was removed as school President, and Athletic Director Ian McCaw resigned. Jim Grobe took over as the interim Head Coach of the Bears. Briles was just two years into a 10-year extension he signed back in 2013, right before the scandal ramped up. The Head Coach led the Bears to a 50-15 record during his time there, but ultimately that didn’t matter at all in the grand scheme of things. Back in June after he was fired, Briles released a statement that he “would have done certain things differently” about the scandal and that was sorry about what happened to the victims. Now, Briles is trying to really hammer home how sorry he is. Briles hopes to be back as a head coach somewhere in 2017, but before then, he’ll have to continue his apology tour. Briles’ interview with Rinaldi will be aired on College GameDay Saturday at 9 a.m. ET.